Truck Camper Magazine readers recommend their favorite factory tours from the road including John Deere in Iowa, Corvette in Kentucky, Sierra Nevada Brewing Company in North Carolina, Bush’s Beans in Tennessee, Ben and Jerry’s in Vermont, Makers Mark in Kentucky, Tillamook Cheese in Oregon, Smokejumper Canter in Montana, and more. Get your Google Map out now. “I grew up on a dairy farm and our equipment was mostly John Deere. 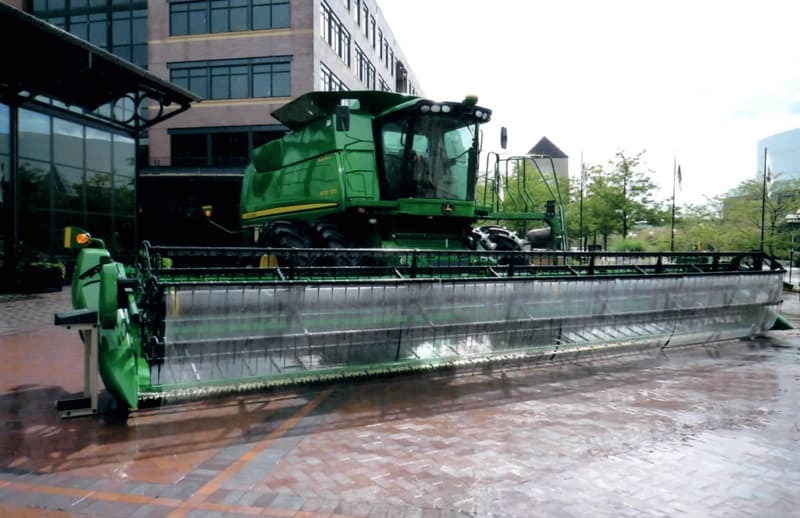 When we were out in Iowa in 2009, we visited the John Deere factory in Waterloo, Iowa. The admission was free and it was run by retired John Deere employees. We visited the engine works, the tractor works and cab and tractor works. Then we drove to Moline, Illinois and visited the John Deere harvester works. This is where they manufacture the large combines/harvesters. They had a laser cutter that went clear to the ceiling of the factory. Once loaded with flat metal sheets, it could run for three weeks unattended. If a problem came up with the cutter, the cutter would call an assigned technician, who could be anywhere in the world, and 90% of the time he/she could fix the problem over the phone! “The Toyota manufacturing plant in Georgetown, Kentucky is like a Disney World ride for adults. They produce Toyota Camrys and Avalons. After you sign-in (and after they confiscate all phones and cameras), they load you up in trams and whisk you all around the plant where you can see every stage of development from sheet metal to the final assembly. The level of coordination is insane and I was mesmerized for the entire hour. “One of my favorite factory tours was right next to the National Corvette Museum in Bowling Green, Kentucky. 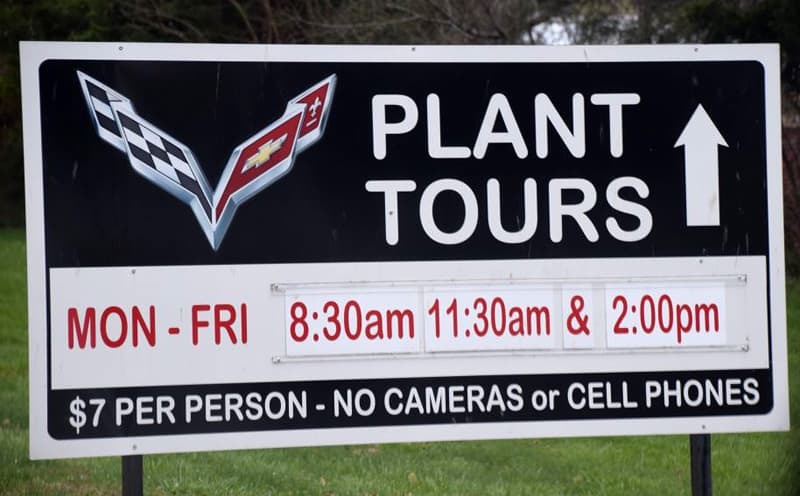 Besides having a great museum filled with every Corvette ever made, they also have the assembly plant right next door which allows you to see Corvettes being made. During this factory tour, you are allowed to walk right up to the moving assembly line and see first hand how people and robots put the cars together. The amazing thing is how close you can get to the moving cars. You actually get so close that the tour guide states that all wives should watch their husbands and help keep them from touching the cars! Being a 1982 Corvette Stingray owner, this was a must see on our bucket list! “My favorite has to be the Ben and Jerry’s Ice Cream Factory Tour in Waterbury, Vermont. You get a free sample at the end. If you are in a small tour group and so inclined (as I was) you’ll get seconds. If the sample isn’t enough, they have a full service scoop shop on site. The address is 1281 Waterbury-Stowe Road (Route 100), Waterbury, Vermont 05676. Admission is $4 adult, $3 senior, and kids 12 and under free.